The Stifu is the fastest rod in our freshwater fleet. The blank is light, responsive and sensitive when short delicate presentation counts. Flexing the rod deeper with good technique and increased line speed will make easy work of long distances or casting into headwinds. 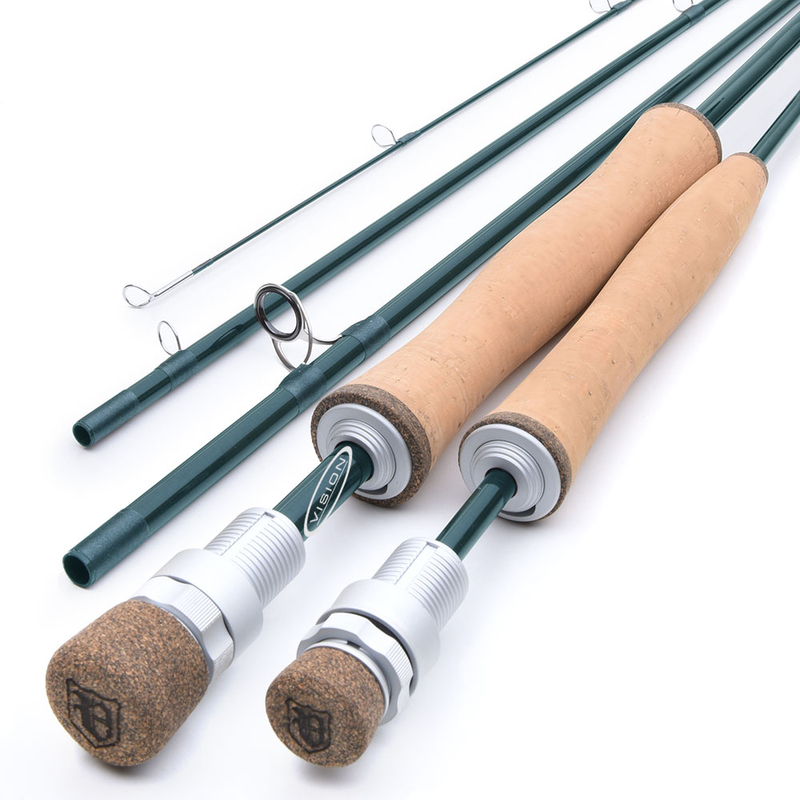 It’s the perfect range of rods for all your trout fishing needs.